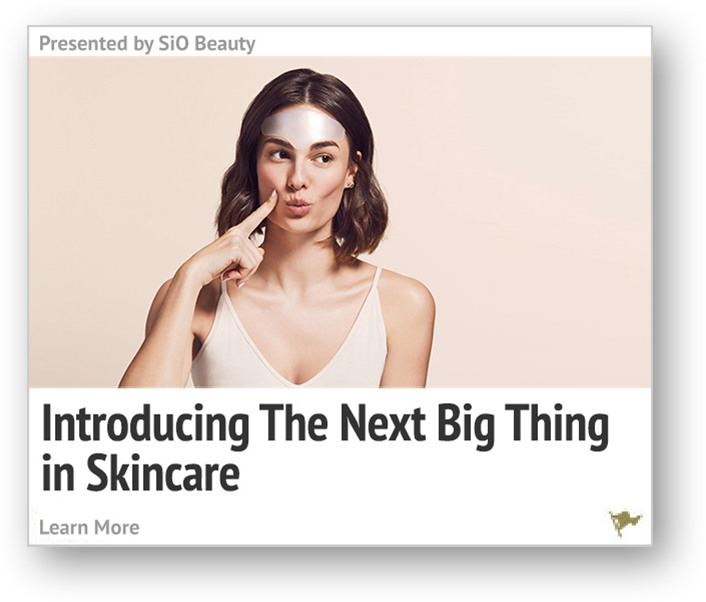 SiO Beauty and FieldTest partnered in September of 2017. Together we helped turn their initial one month test budget into a 3x ROAS and a working relationship that still continues a year and a half later. With no signs of slowing down, SiO remains a gleaming example of what can be accomplished through the power of FieldTest content amplification. SiO had landed some great earned media before the launch of the campaign. 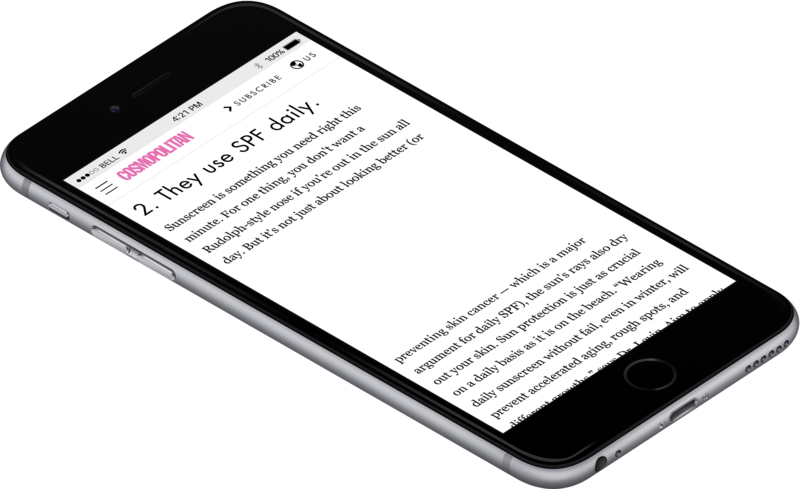 Coupled with their on-site blog content, FieldTest was able to accelerate the organic conversions they were already seeing to bring similar customers through their funnel. Since brand content is the leading driver of sales and brand growth, we developed a plan to promote SiOs excellent reviews, media hits, and direct product pages. Since brand content is the leading driver of sales and brand growth we developed a plan to promote SiOs excellent reviews, media hits, and direct product pages. Whether your audience is primarily on mobile web or you see a high success rate on desktop - or a mixture of both - we have creative options that ensure we'll locate your audience wherever they may be. Strategic execution and optimization is key to achieving results. We recognize that every campaign requires a unique approach to make maximum impact. 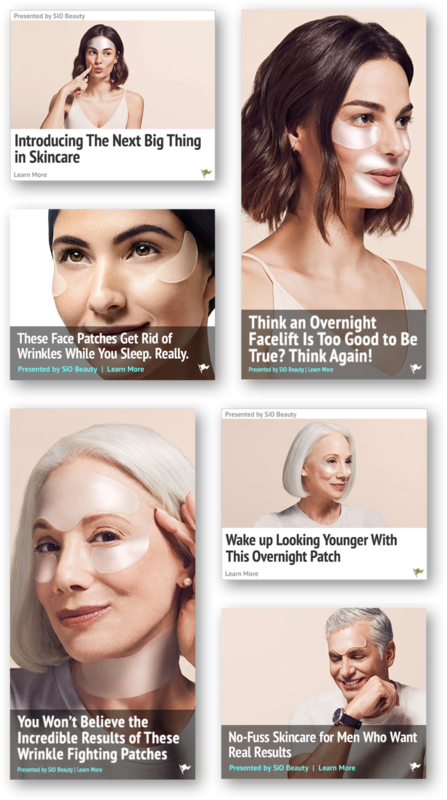 Leveraging our access to thousands of data segments and our experience in the beauty space, we were able to target SiO’s ads exclusively to people who had expressed interest in beauty products, had a history of purchasing beauty products online, or were currently in the process of shopping for skincare products.  We built a proprietary Beauty Intender audience for SiO that outperformed any third party data segments. Brand safety is one of our highest priorities. Our mission is to create positive brand interactions for your customers which is why we ensure that our clients’ content stands by itself with premium placements on premium publishers. 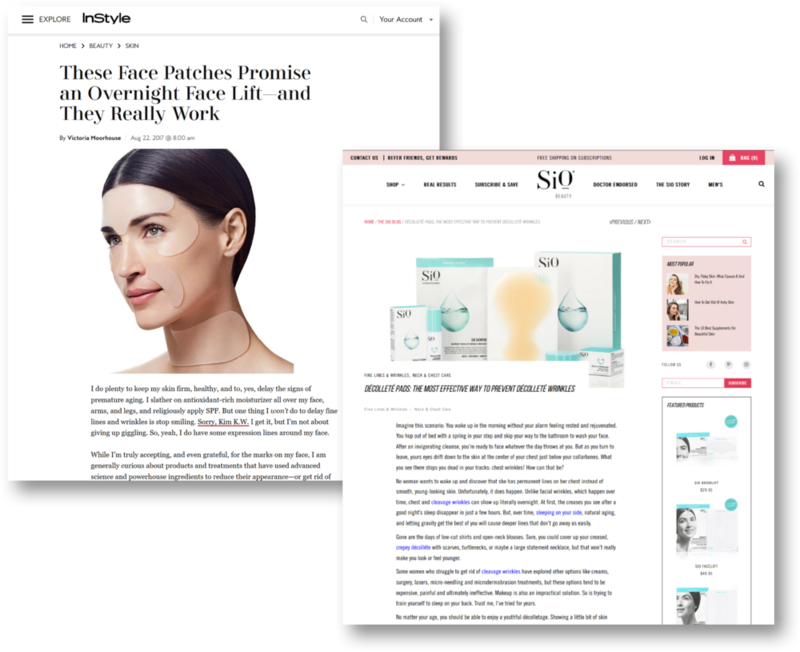 SiO’s ads ran on high end beauty publishers, style sites, and wherever beauty buyers are found on the internet. This created an environment perfect for growing consumer confidence and brand awareness, and for driving sales. 15 months into our relationship, the SiO campaign continues to evolve. FieldTest campaign optimizations deliver ROI at scale through new product launches and updated creative messaging. We continue to refine our targeting through testing of new data segments, lookalike audience development and performance-driven optimizations. Even now, 15 months into working together, the SiO campaign continues to evolve. FieldTest campaign optimizations deliver ROI at scale through new product launches and updated creative messaging. We continue to refine our targeting through testing of new data segments, lookalike audience development and performance-driven optimizations. Over their 15 month campaign we have driven over 27,500 purchases and signups for their subscription service. 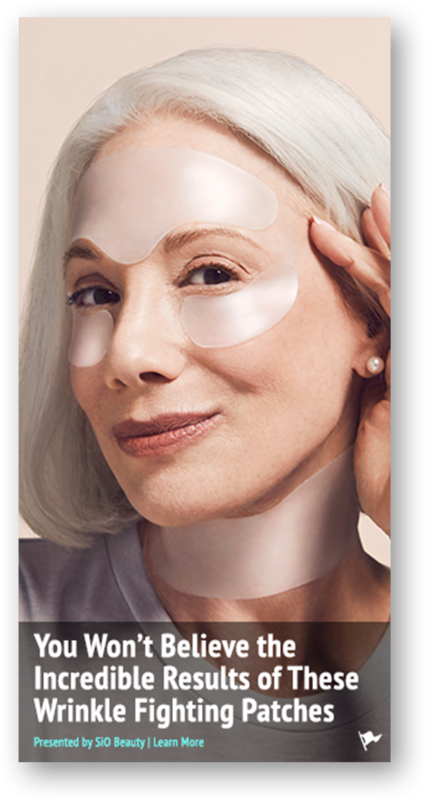 In 2019 alone, SiO has seen a 22% decrease in cost per acquisition, continuing a trend that has been consistent throughout their campaign. SiO has been so impressed with these results that they’ve continued to renew for 15 months straight and counting! Want to learn how FieldTest can grow your D2C business? Get in touch!